The Sudan Caucus of the U.S. House of Representatives convened for a briefing on the escalating crisis in the Nuba Mountains last week. One of several ongoing conflicts in Sudan, systematic violence in South Kordofan and Blue Nile states targets civilians and is perpetrated by rebels groups and government forces. 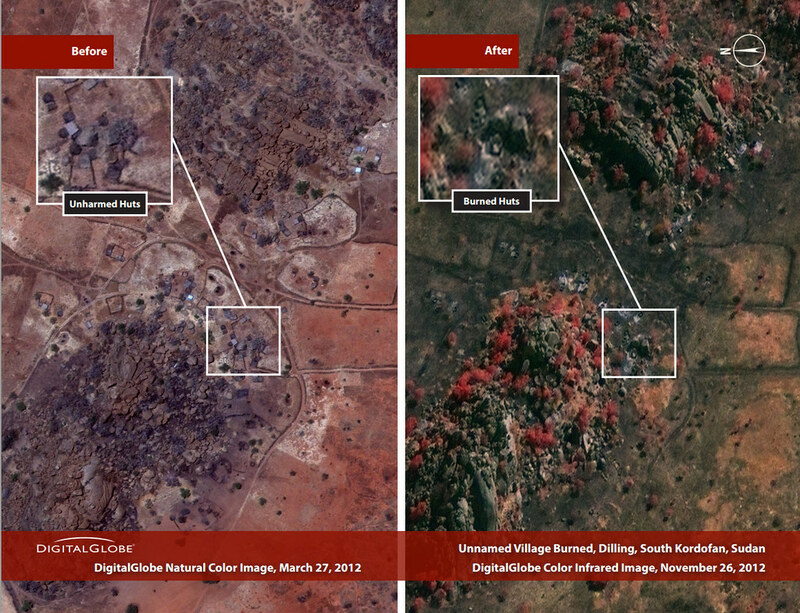 Thirteen villages were deliberately burned across a 30-square mile area in the Nuba Mountains between November 17 and November 22, 2012, according to a new Satellite Sentinel Project, or SSP, report. Editor's Note: The advocacy group Operation Broken Silence released a documentary this week shot in Sudan's Nuba Mountains. Producer Mark Hackett wrote this guest blog post about his visit to the war-torn region and why OBS decided to make a film. 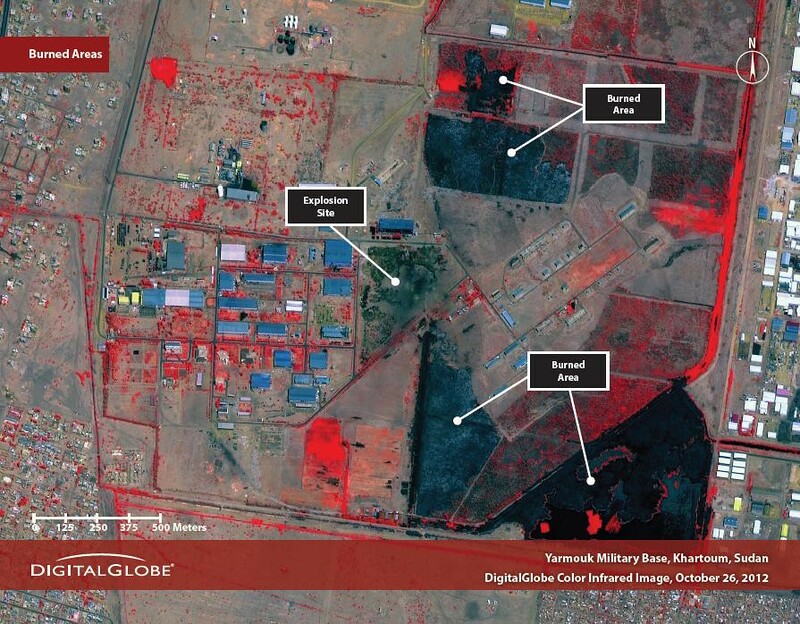 Right now, the situation in Sudan’s besieged Nuba Mountains is worsening by the day. This piece originally appeared on The Hill's Congress blog. As the humanitarian crisis unfolds in Sudan’s South Kordofan and Blue Nile states, international humanitarian organizations have not been able to assess the nutrition and food security situation in these areas… until now. For the first time since 2011—when the government of Sudan banned all international humanitarian aid organizations from operating in the two states—an independent rapid food security and nutrition assessment has been conducted in South Kordofan state.